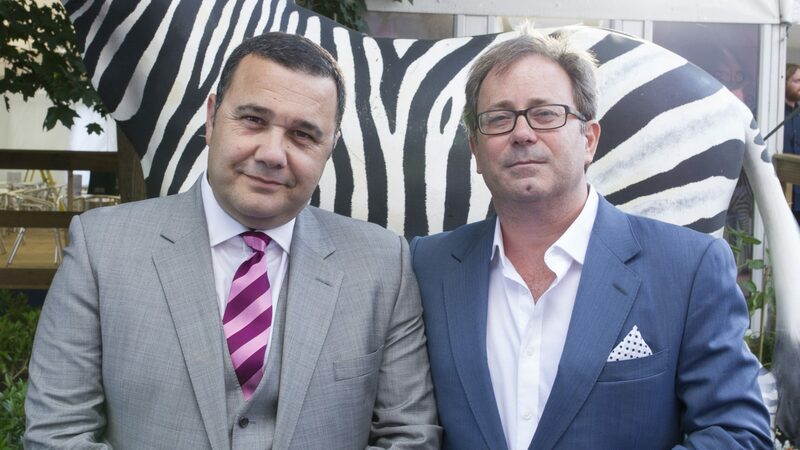 Founded in 1996, the company has grown and developed from humble beginnings as part of RBKC’s cultural offerings into a successful independent charity and internationally-renowned opera company, producing a summer season of opera every year. 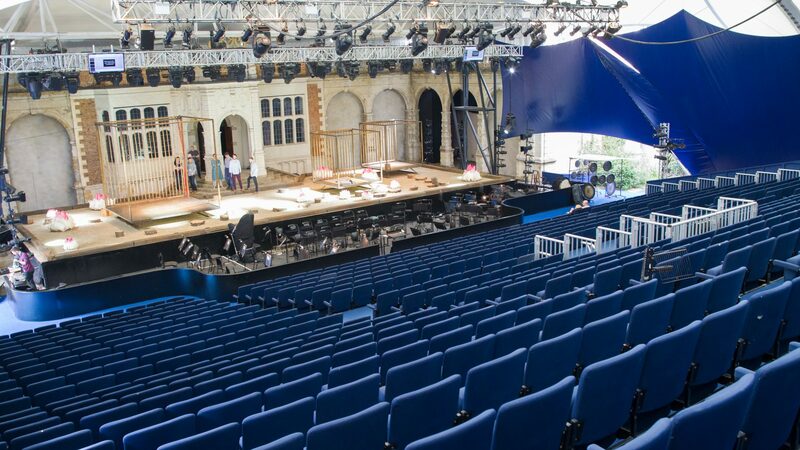 Opera Holland Park’s history began in 1605, when diplomat Sir Walter Cope built a Jacobean style house on a large piece of green land that later became known as Holland Park. 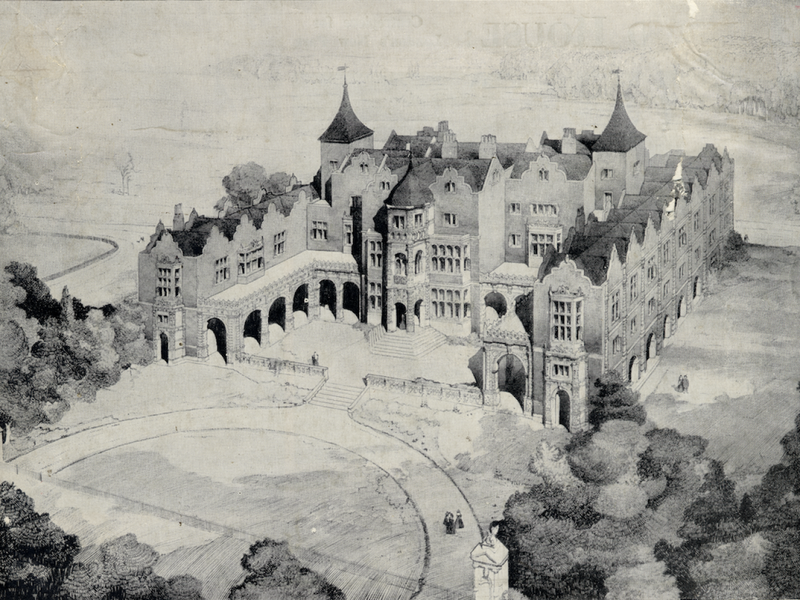 Originally known as Cope Castle, Holland House was one of the first great houses built in Kensington. After being inherited by Cope’s son-in-law, Henry Rich, the house passed through various members of the family of the Earl of Holland and then to the Edwardes family in 1721. In 1874 the estate was transferred to the Earl of Ilchester. Under the 3rd Lord Holland the house became noted as a glittering social, literary and political centre with many celebrated visitors such as Byron, Macaulay, Disraeli, Dickens and Sir Walter Scott. Queen Elizabeth, The Queen Mother and King George VI attended the last great ball held at the house a few weeks before the outbreak of the Second World War. In September 1940 Holland House was badly damaged during a ten hour incendiary bombing raid. 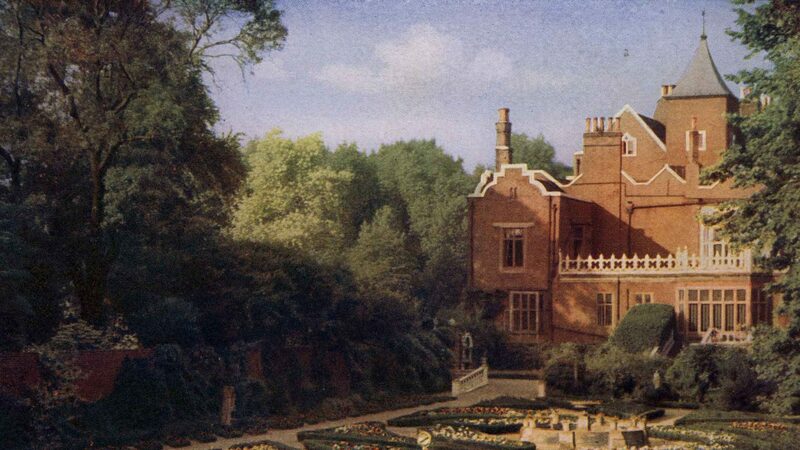 London County Council bought Holland Park and Holland House from the 6th Earl of Ilchester in 1952. 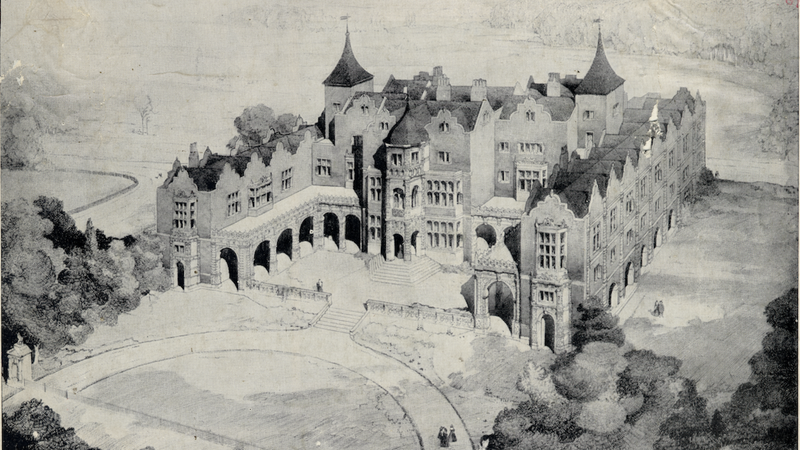 The ruins and grounds became a community resource, managed first by the LCC, then the Greater London Council. 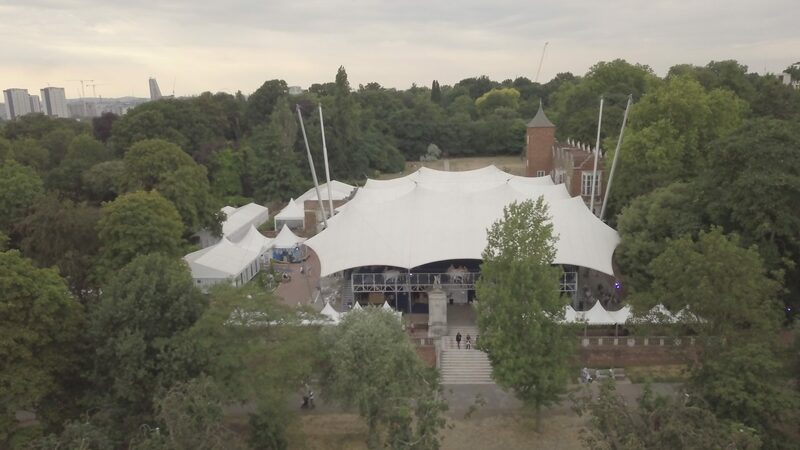 In 1987, the Royal Borough of Kensington and Chelsea assumed control of Holland Park, purchasing a canopy to put over the space in which visiting theatre, opera and dance companies performed each summer. 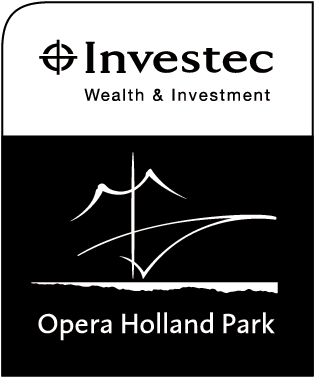 Opera Holland Park was founded in 1996 by General Director Michael Volpe from within the local council’s Libraries and Arts Services. OHP’s inaugural production was Verdi’s Un ballo in maschera. In 1997 OHP produced two operas: Tchaikovsky’s Eugene Onegin and Mascagni’s Iris, the first in a strand of Italian rarities that has become a hallmark of the company’s work. To this day our seasons balance fresh and insightful productions of established masterpieces by Mozart, Donizetti, Bizet, Verdi, Tchaikovsky or Puccini with rarities by Catalani, Cilea, Giordano, Mascagni, Montemezzi, Wolf-Ferrari and Zandonai. James Clutton joined Opera Holland Park in 2000. Under the direction of Michael Volpe and James Clutton, the company’s work expanded, delivering up to 48 performances in a single season in 2001, with the Royal Philharmonic Orchestra in the pit. City of London Sinfonia joined OHP as our resident orchestra in 2003, playing repertoire from the eighteenth to the twentieth century. In 2007, OHP built a new 1600 sqm high tensile fabric canopy, designed by Architen Landrell, and a bespoke 1,000 seat auditorium, providing improved comfort, acoustics and technical facilities. 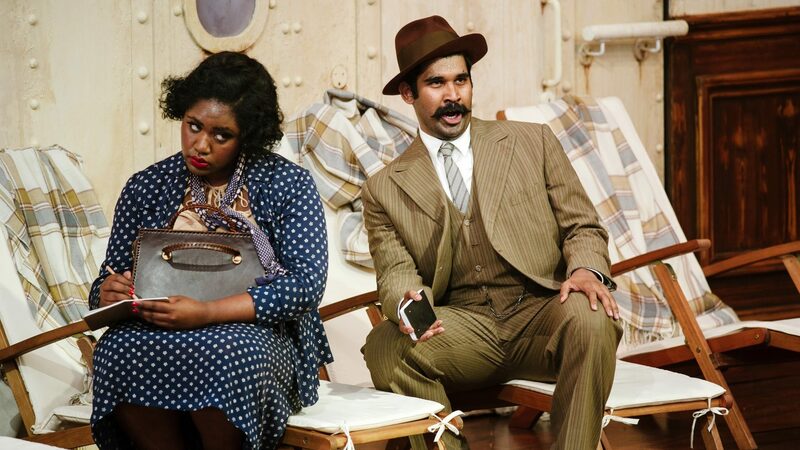 After a succession of critically acclaimed seasons, Opera Holland Park was named Best Opera Company in the UK by the Sunday Times in 2010. 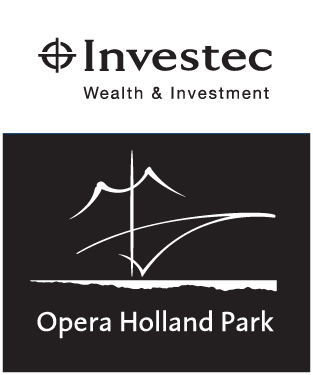 In 2011 Opera Holland Park welcomed Investec Wealth & Investment as our generous principal sponsor, a partnership which has continued for over 8 years. 2012 marked the launch our Young Artists Scheme to develop, nurture and showcase emerging talents. With the ongoing financial and hands-on support of individual donors, trusts, foundations, local volunteers and the Friends of Opera Holland Park, our work has continued to grow. Opera Holland Park commissioned our first family opera (Will Todd’s Alice’s Adventures in Wonderland) in 2013, a show which has continued to go from success to success and which transferred to the Royal Opera House in 2015. In 2015, OHP became an independent charity, led by a board of Trustees chaired by Charles Mackay CBE. 2016 marked Opera Holland Park’s first co-production with another international opera company: Danish National Opera (La Cenerentola, 2016). Past collaborations include Scottish Opera (Ariadne auf Naxos, 2018) and New York City Opera (Isabeau, 2018). In 2016, the Royal Ballet School also returned to OHP for their end-of-year summer performances. One of the company’s key aims is to break down barriers to opera through the Inspire programme of education and outreach initiatives for all ages. 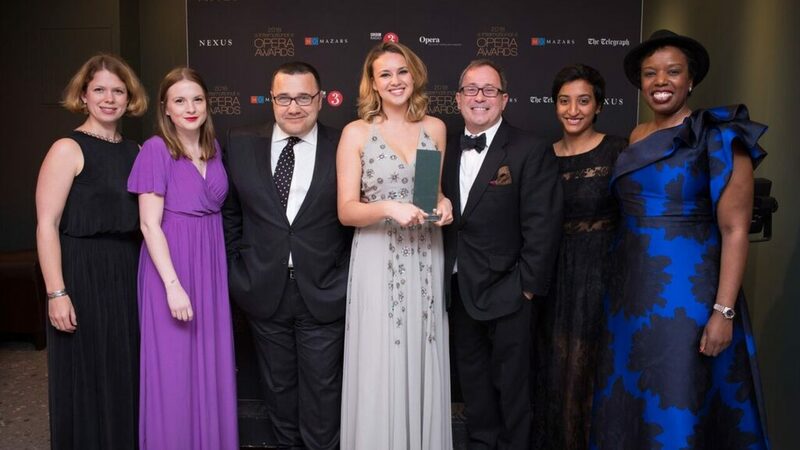 In 2018, Inspire was publically recognised at the International Opera Awards winning the Education and Outreach category. 2018 also marked our inaugural Schools’ Matinee at the theatre.